The first parkrun to take place in a prison has been launched thanks to a pioneering initiative between parkrun UK and HMP Haverigg, a Category C prison in England that has 286 prisoners. If successful the initiative could be rolled out, with further prisons already expressing interest in starting their own parkruns and a second event due to begin in early January in Northern Ireland. 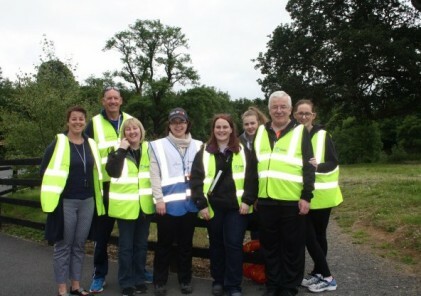 Enthused by the opportunity to provide innovative physical activity and volunteering opportunities for prisoners as well as staff, the Governor of HMP Haverigg was keen to set up a weekly parkrun event on the prison site. The event, which is known as Black Combe parkrun, is named after a prominent hill that can be seen from the prison. It takes place within the confines of the prison perimeter each Saturday morning and sees inmates and staff involved as walkers, runners and volunteers. 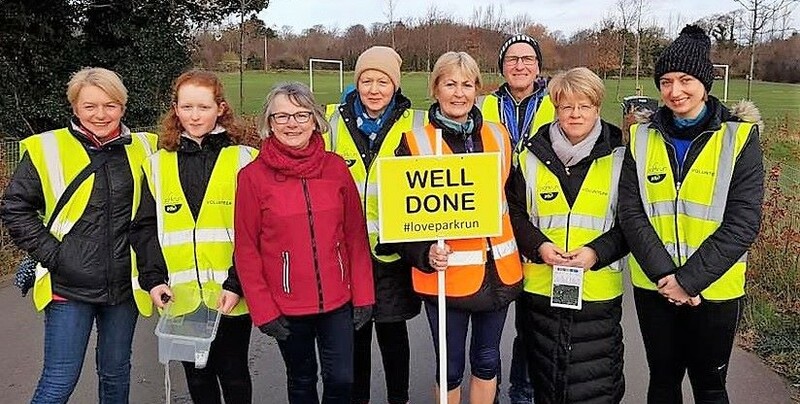 parkrun’s global Head of Health and Wellbeing, Chrissie Wellington, said: “Every day we hear stories of how parkrun has improved people’s mental, physical and social health and transformed their lives. We aim to ensure that as many people as possible can benefit from parkrun, and this includes creating events that are accessible to people in prison. “In taking the pioneering and bold step of developing the inaugural parkrun on an HMP site, we are offering prisoners, their families and prison staff, the opportunity to reap the wide-ranging benefits of regular, enjoyable, social and safe physical activity and volunteering opportunities. The prisoners themselves will help to deliver the events every week, providing an empowering sense of responsibility and ownership.